A sparkling city on the edge of British Columbia, Vancouver sets the tone for a vacation that’s both exhilarating and relaxing. Whether you make Vancouver your ultimate destination or spend time before or after your Alaska cruise, we’ll help you create three perfect days in this jewel of the Pacific Northwest. We’ll start by booking your hotel stay on the waterfront or in the heart of downtown that is packed with special privileges — including complimentary breakfast to start each day right. Then it’s time to start walking or cycling — the Seawall, that is. 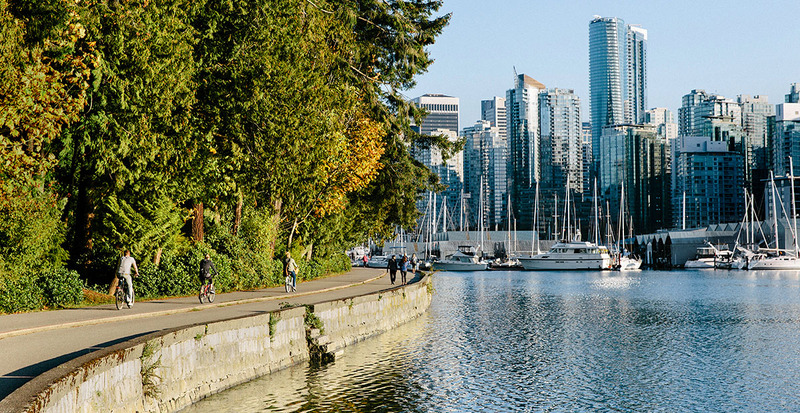 The world’s longest uninterrupted waterfront path winds around Stanley Park, a green oasis in the midst of the city with miles of coastal temperate rainforest, appealing beaches and family-friendly trails. Nearby, Coal Harbour offers scenic views of yacht-filled waters and perfect spots for photo ops. Top off your nature-filled day with an evening stroll through trendy Yaletown, stopping for cocktails on an open-air terrace and dining on locally sourced cuisine. We especially love sea-to-table restaurants like Blue Water Café + Raw Bar for impressive seafood towers and sustainably sourced ingredients. Spending three days in Vancouver means you have time to slow down and enjoy all it has to offer. 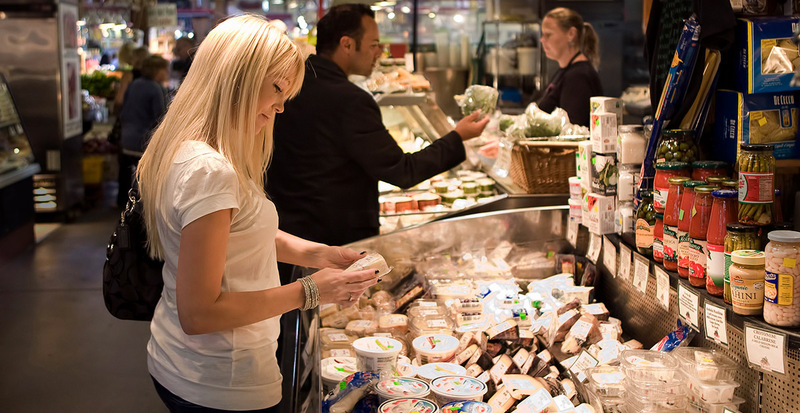 Granville Island Public Market is a culinary wonderland, perfect for a guided food tour to taste local specialties or to stroll on your own between colorful stands. After a satisfying morning, it’s time for a little R&R. When we book your hotel, our special privileges may include spa credit for the ultimate indulgence. Once you’re utterly relaxed, get ready for another evening of fun in the hip Gastown neighborhood — often described as the epicenter of Vancouver’s cocktail scene and home to many of the city’s hottest restaurants. Daily excursions from Vancouver are effortless with mountain peaks only 20 minutes away. While the city enjoys mild temperatures all year round, the mountains are blanketed in snow in winter — perfect for outdoor activities — and remain open for more adventures when the weather warms. 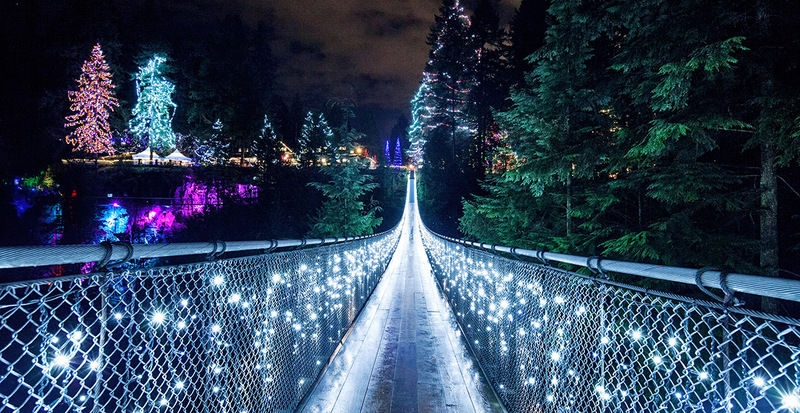 Ascend Grouse Mountain’s Skyride for incredible views, or explore more North Shore delights with a visit to Capilano Suspension Bridge Park. An easy return to the city delivers you to another night of culinary exploration as you dine, drink and relax. We’ll kick off your Alaska cruise or create a post-cruise retreat when we book your Vancouver vacation.